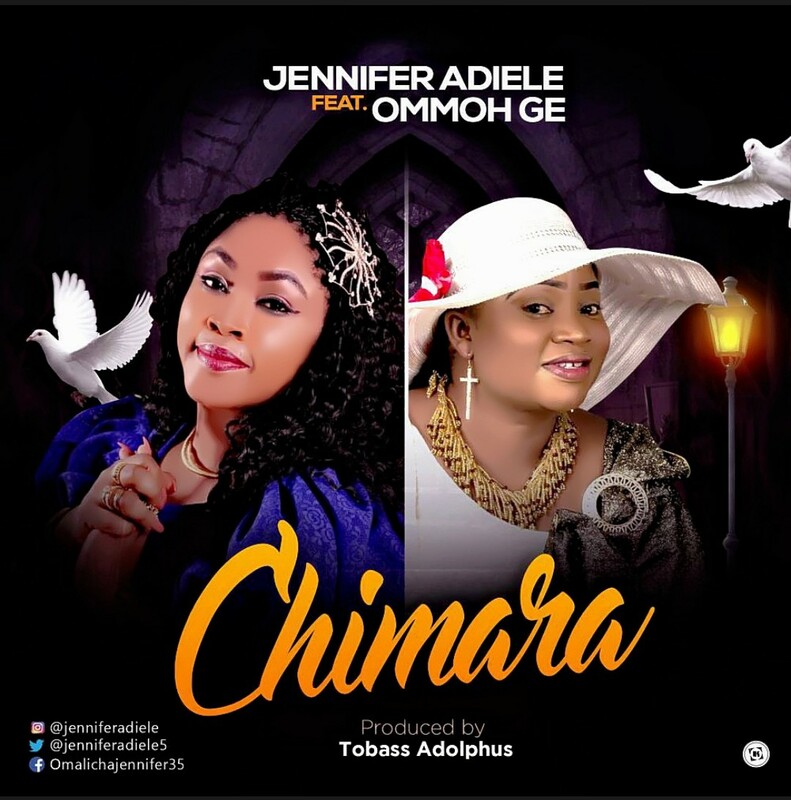 Female gospel music singer and psalmist Jennifer Adiele returns with yet another spirit filled ethereal sound Chimara, this time featuring female vocalist Ommoh Ge. Chimara which literally translate to ‘’The God that Knows” in Igbo language, is a spiritual love song, delivered partly in Igbo and English, declaring that God is one who knows our hearts and what we earnestly desire and is the only one who can meet those desires. This song is better experienced than talked about.